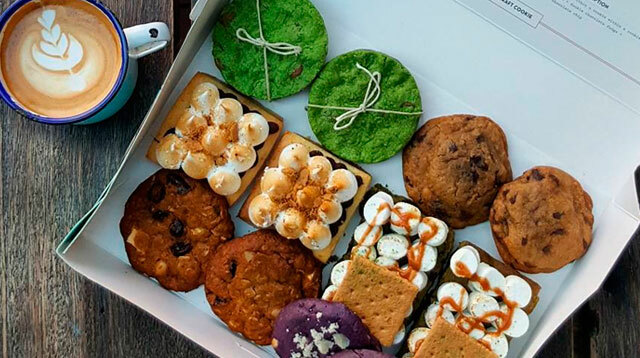 Get your hands on the most photogenic—and absurdly delicious—treats in Manila, and reap those Insta likes! Seriously though... worth all the calories. It’s indulgent before you even take a bite. Even the cake's drooling, you guys. Is this a dream, or what? Dessert sushi? What could be better? Literally nothing. Should be legally obliged to Instagram this. There's something pretty special happening here. Divine act of dessert god.